Being diagnosed with a chronic, life changing condition can be frightening, and therefore its important to understand what the choices and benefits are of any medications that will be taken during the illness. 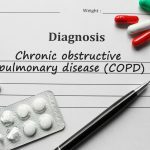 In this article we will look at some of the causes of COPD, find out what the symptoms are and talk about some of the new COPD medication available. A condition that affects the lungs and the airways, COPD stands for chronic obstructive pulmonary disease. 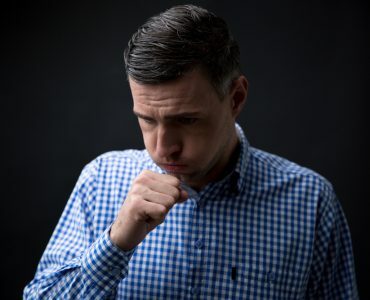 It is a group of lung conditions including bronchitis and emphysema that make it difficult to empty air out of the lungs because the airways have been narrowed. In a healthy lung the tissue between the airways acts as packing and pulls on them to keep they open. 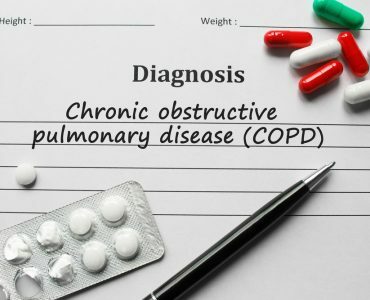 COPD means they are narrowed because either the elastic lining of the airways flops, the airway lining is inflamed, or the lung tissue is damaged so there is less pull on the airways. People are most likely to develop the condition is they are over 35 and are or have been a smoker. 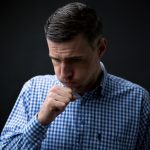 Also, people who have had jobs where they are exposed to fumes, dust and chemicals can be more susceptible to COPD, and it can run in families, so if parents had chest problems that could possibly be passed down to the next generation. 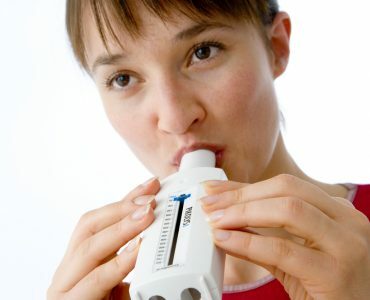 There are several groups of medicine used to help people with the condition, many using COPD treatment inhalers and when doctors prescribe new COPD medication a review of all medicines being taken both prescribed and over the counter should be done – and every time a patient has to visit their doctor they should take a list of all of their medicines, including inhalers. Bronchodilators relax and open airways to increase the flow of air and allow people to exhale better. 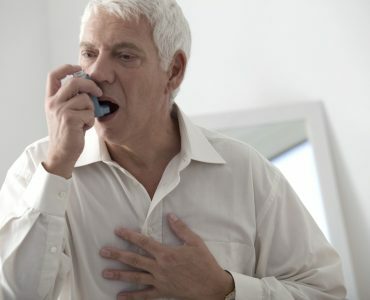 Although normally taken by inhaler, they can also be taken as pills, liquids or nebulized liquids and can be given on an ad-hoc basis or regularly to prevent or reduce symptoms. 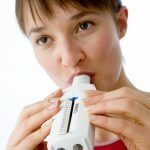 Short acting Bronchodilators start to work in minutes but last only 4 to 6 hours, whereas long-acting inhaled Bronchodilators last between 12 and 24 hours and can help keep symptoms under control. Steroids may help to reduce inflammation and swelling. They help people with asthma and some experts believe they may be beneficial for patients with COPD and may decrease the number of times that symptoms get worse. They are available as inhalers, which include metered-dose inhalers (MDIs) and dry-powdered inhalers, and also come as liquid for nebulizers, as injections and as pills. 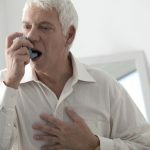 Some people with COPD may need to take a combination of medicines to manage their disease and to make it simpler, some have been combined into one inhaler, which could, for example contain a maintenance inhaler and a rescue inhaler. Other drugs that can be prescribed include Expectorants and Mucolytics help move secretions out of the lungs and airways by increasing fluids to help them liquefy and thin and come as both liquids and pills. There is obviously a lot to take in about the drugs that can be given for COPD, and we have listed just some of them. For in depth, accurate information always consults a medical professional.